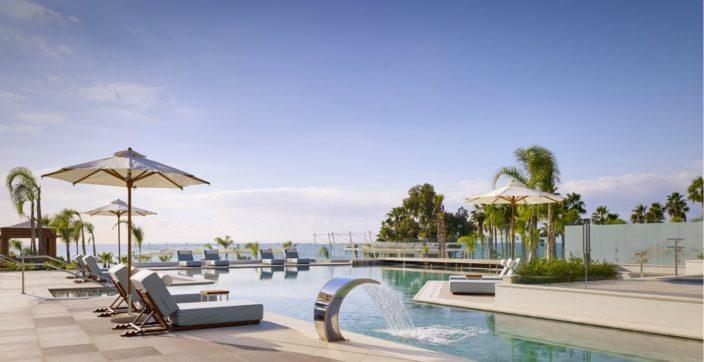 Greece checks off everything that a family could want for a holiday destination; sun, sea, sand, great cuisine, rich culture, resorts and malls with varied entertainment activities and leisure amenities like water parks. Another big plus is that Greece is safe and young ones can freely run around on the beaches, parks and resorts. 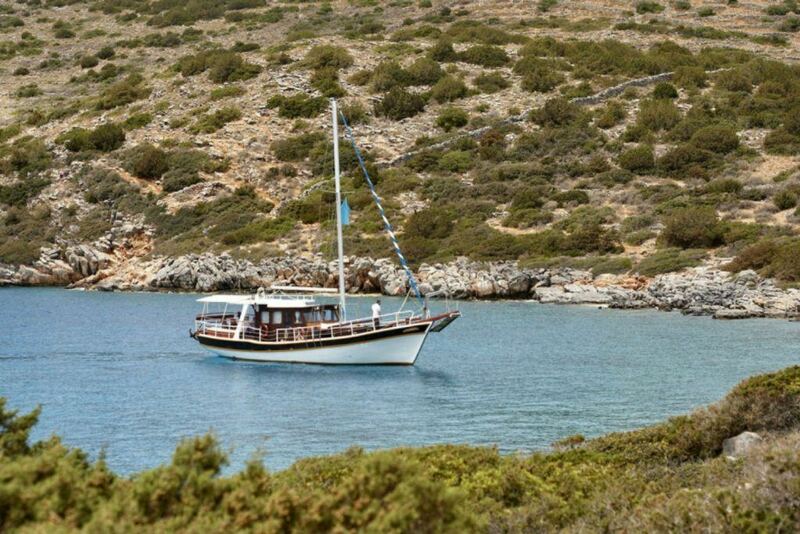 If you want to vacation in the islands, you will love Rhodes Island in the Aegean Sea. Here, the whole family can explore the old town of Líndos, Ialyssos and Kameiros which are the other two city-states of Dorian and the castles located close to Monólithos and Kritinía. 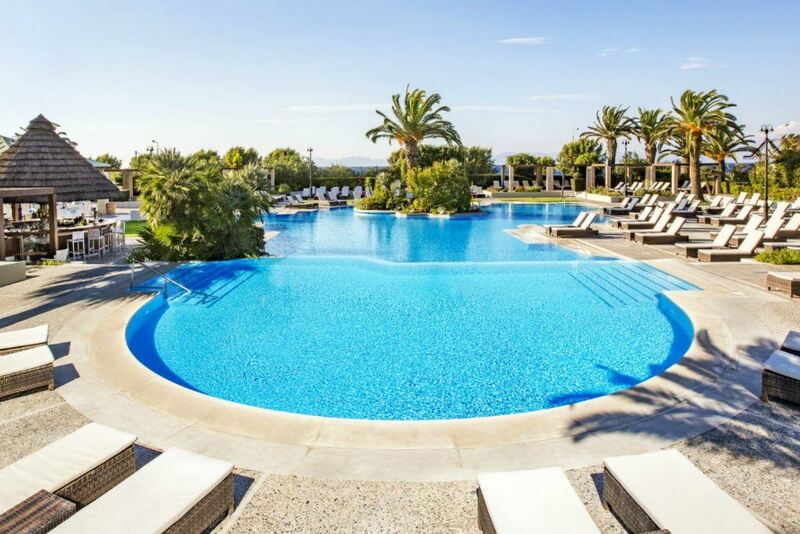 One of the best places for a family to stay while in Rhodes Island is Sheraton Rhodes Resort. 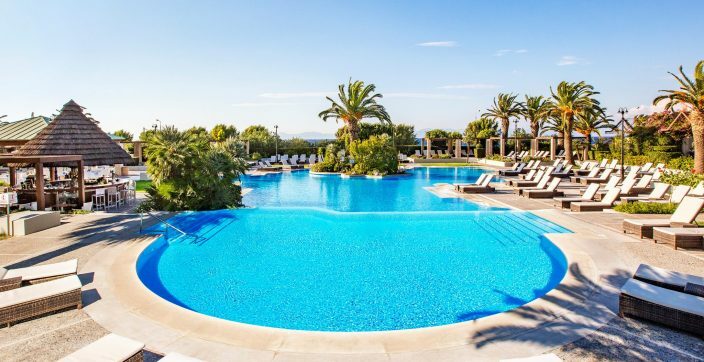 When you are not enjoying the amenities like the tennis and squash courts, multi-sports area and water sports area, you can go exploring the nearby Rhodes Old Town, Kallithea Spa and the Palace of the Knights. Childcare services are available and young ones can be kept busy at the Children’s Club. 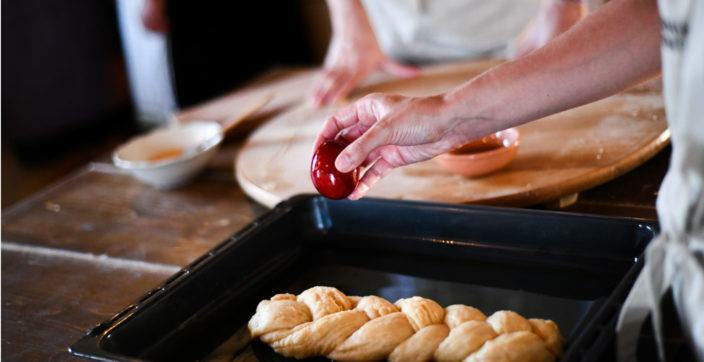 Crete is another lovely spot for a family vacation. 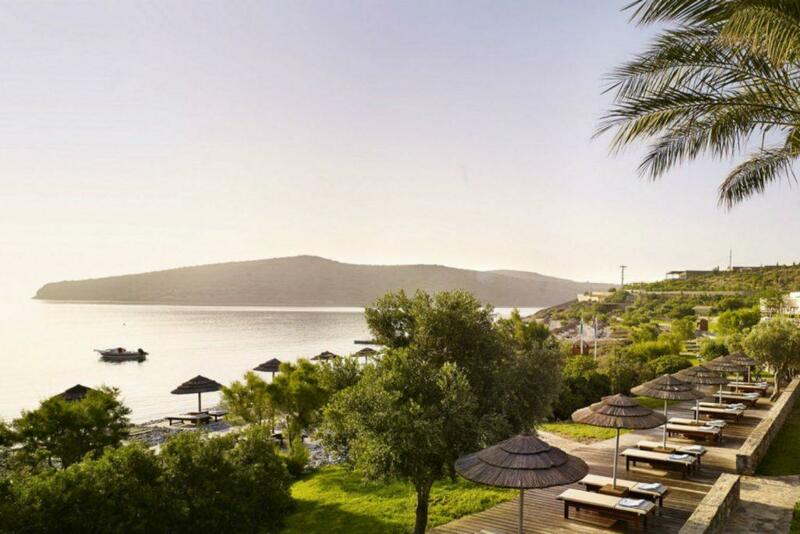 The island separates the Aegean from the Mediterranean Sea and has the longest summer in the country, which means more time to enjoy the sun, sea and sand. You can also enjoy water sports like swimming and diving, which is ideal for the teenagers. Must-see places here include Samaria Gorge, the Minoan sites, the Iraklion archaeological museum and Lassithi Plateau just to name a few. 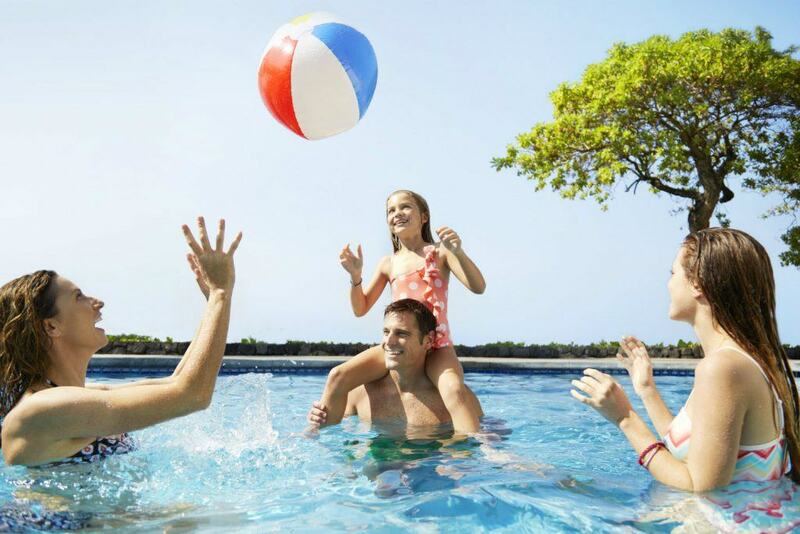 The family will have fun and be very comfortable at Blue Palace Resort. Take your pick from different styles and sizes of rooms and suites in this beautiful resort that is a mix of rugged beauty and unlimited luxury. Relax on the private pebbled beach, with a choice of sun loungers, umbrellas and beach service to satisfy your thirst or appetite. 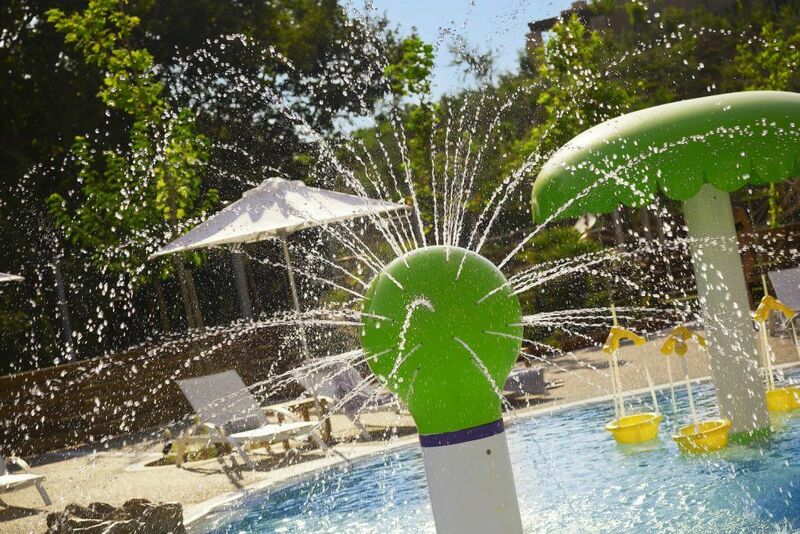 For families, the kids club and playground will keep the children entertained, with a family pool and kids menus in all of the restaurants accommodating for smaller guests. 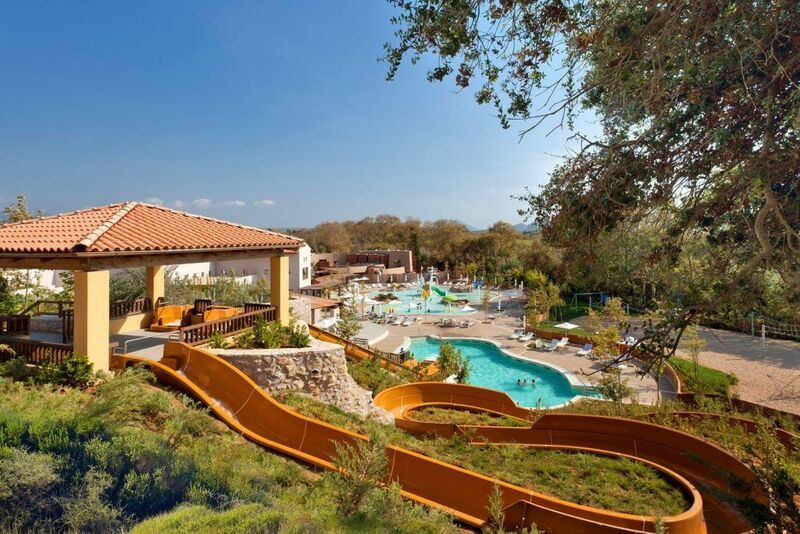 Another great family spot to explore while in Greece is Costa Navarino, located in Peloponnese, a destination that has been recently selected by Lonely Planet as the best destination in Europe for 2016. 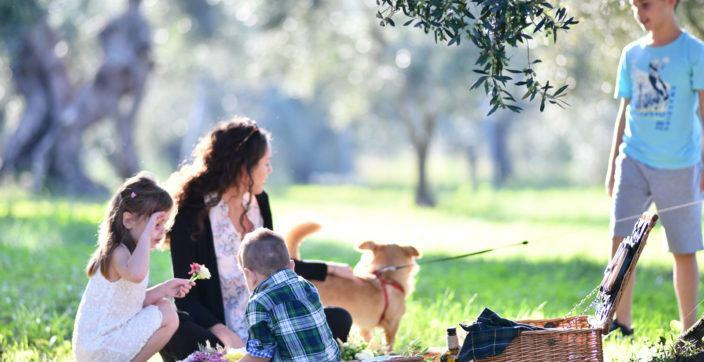 Offering two dedicated children hubs, The Westin Resort Costa Navarino offers a wide choice of activities for the whole family. Cocoon is specially designed for the young little heroes to stretch their body and mind through a vast variety of activities that include cooperation, self-awareness and play. 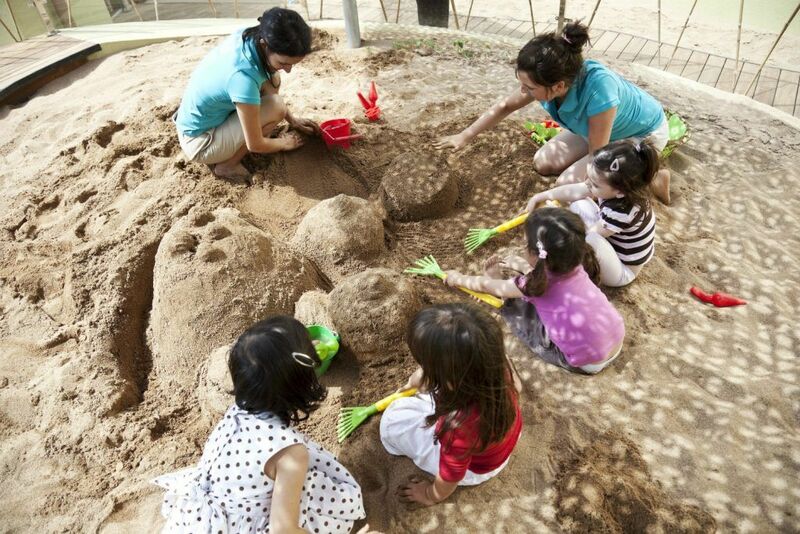 At SandCastle the children can learn more about the Messinian culture and history in a fun and exciting way. 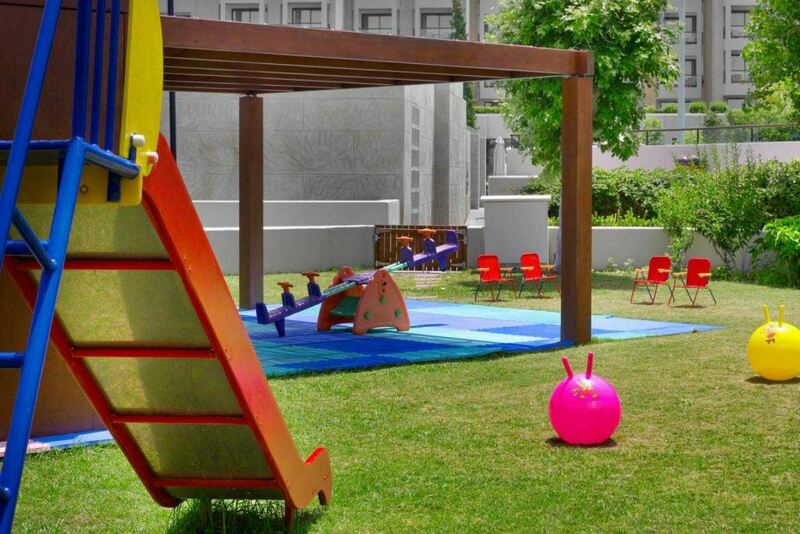 Last but not least, a fully equipped recreational park is definitely the absolute highlight of this resort. An aqua park with three slides, indoor Basketball, volleyball, badminton and table tennis are only a few of the activities offered here.